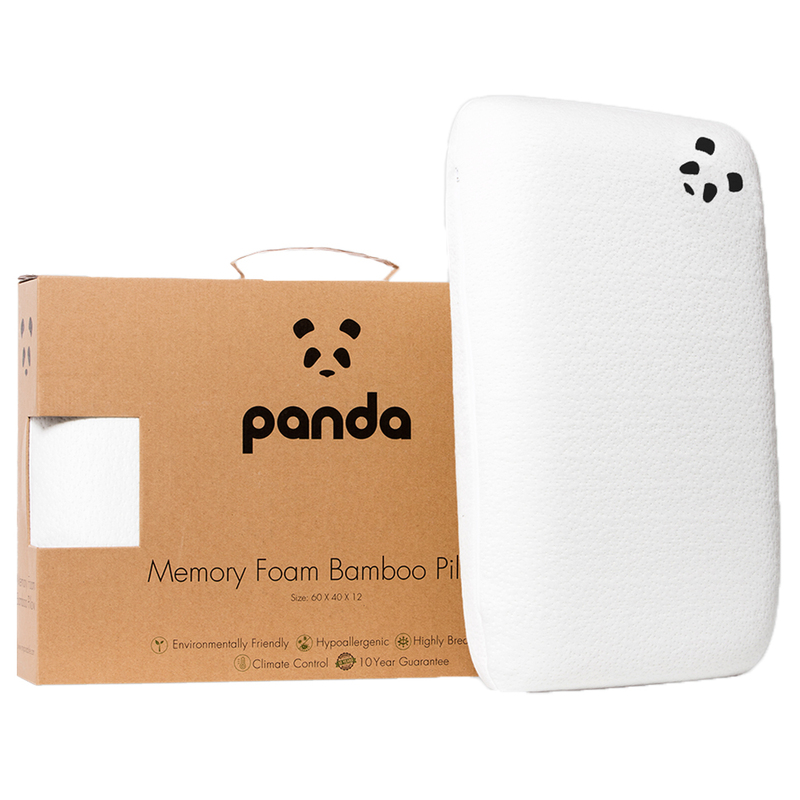 The Panda Kids Memory Foam Pillow is extremely easy to clean, the bamboo pillowcase can be washed either by hand or washing machine, while the memory foam pillow can be simply wiped clean. Bamboo fabric is one of the world’s most soft and eco-friendly materials. 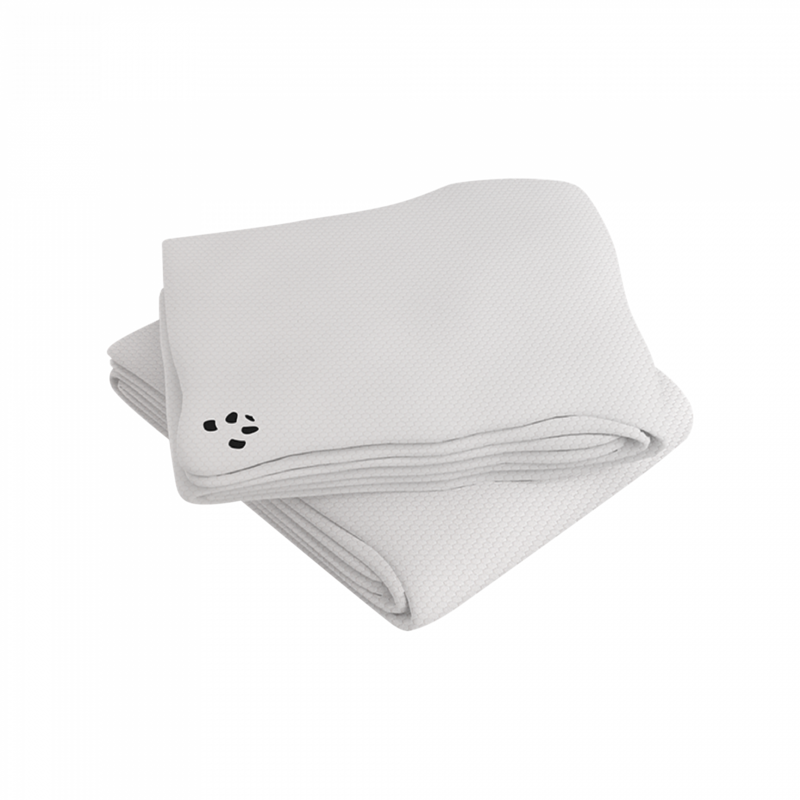 It’s twice as soft compared to cotton and has a luxurious silky cashmere feel. Bamboo is naturally antibacterial which helps to protect against skin irritation and allergies making it suitable for those who suffer from eczema, sensitive skin or hay fever caused by dust mites. 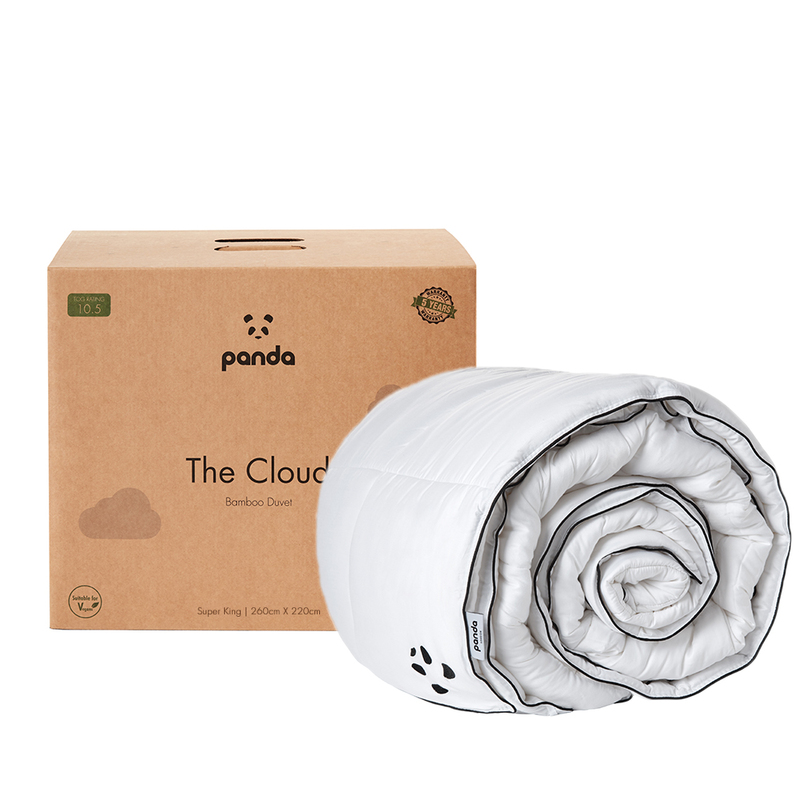 The Panda Kids Memory Foam Bamboo Pillow is the perfect bedtime solution for your little one. 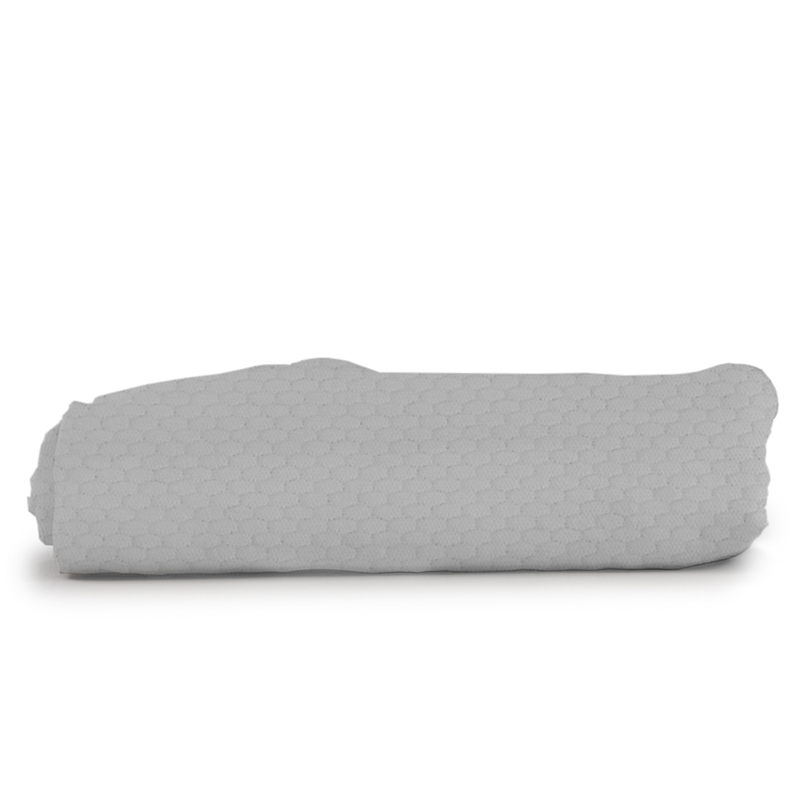 The three third generation memory foam layers in our pillow provide ultimate comfort. 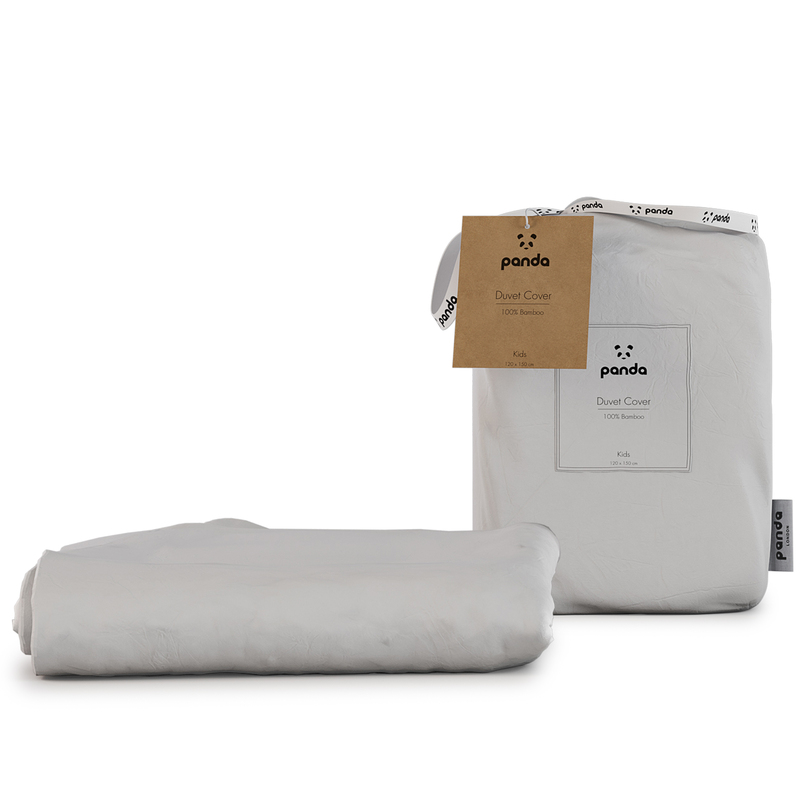 The memory foam also features meticulously designed air-pockets, which allows the pillow to naturally ‘breathe’ helping to prevent overheating during the night. Sleep is important for growing children. 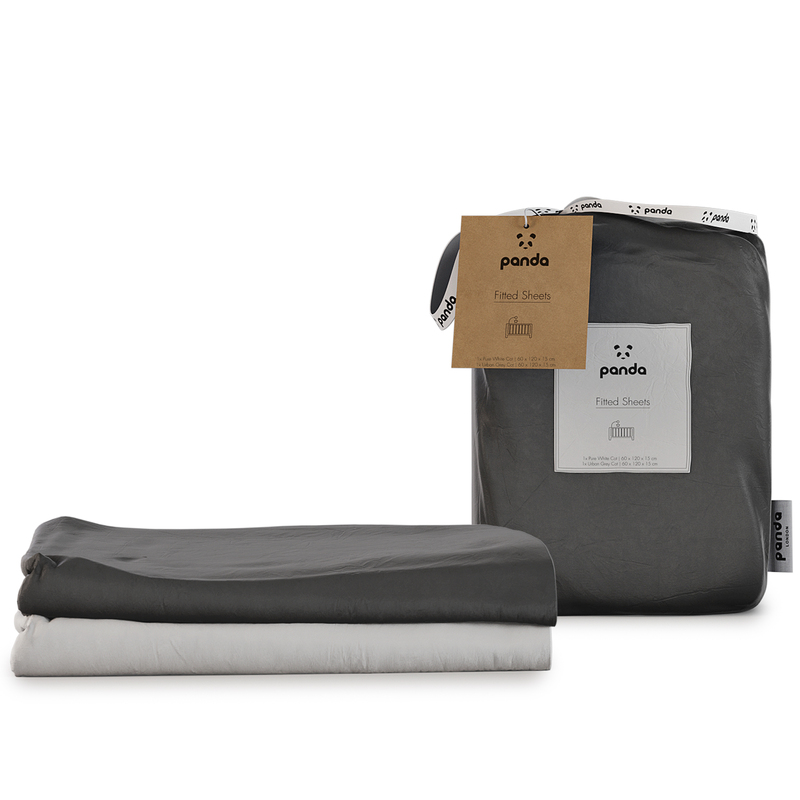 The Panda Pillows are designed to help your child get to sleep comfortably, whilst supporting their neck and shoulders throughout the night. 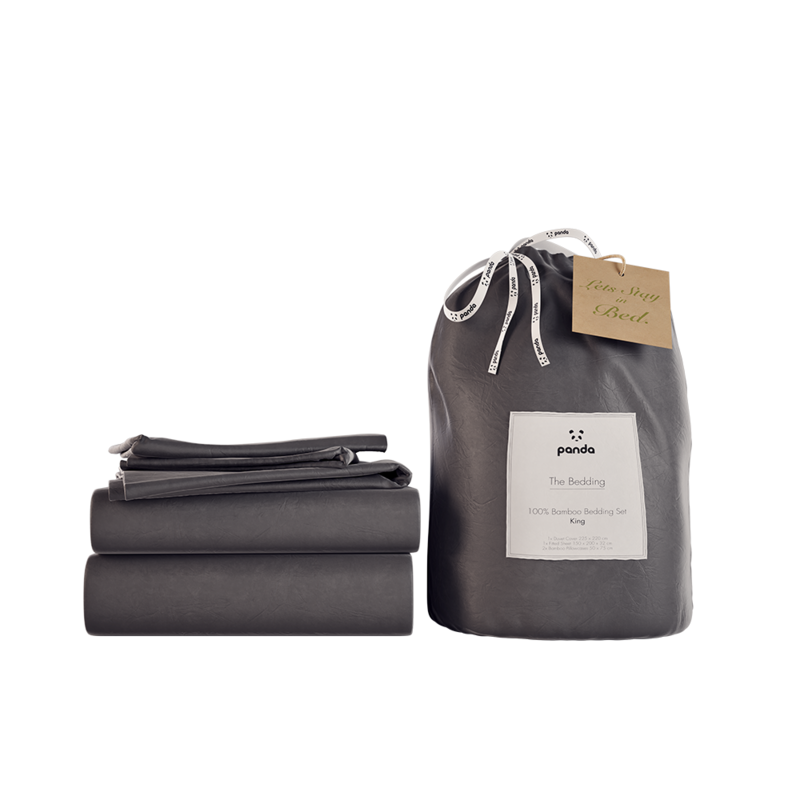 Keeping them cool with the natural bamboo pillow cover and ensuring they get the best night sleep possible, these properties promote a rejuvenating sleep and reduce middle of the night insomnia. 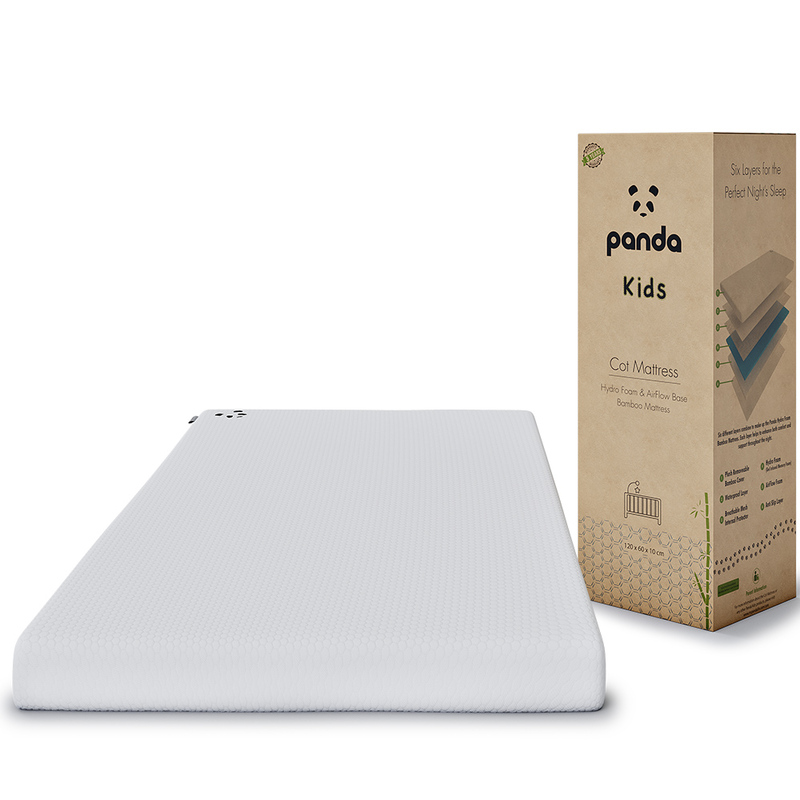 The Panda Kids Bamboo Memory Foam Pillow is made up of a single cut of the finest third generation memory foam. 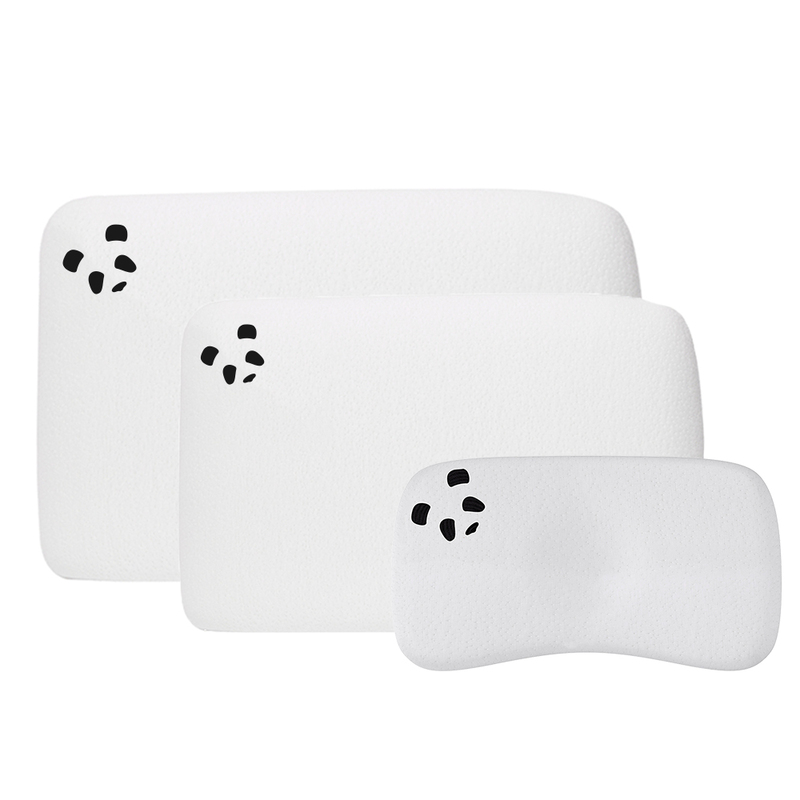 Using memory foam allows the Panda Kids Pillow to correctly align the neck and shoulder area, which is almost impossible with stuffed pillows. Incorporating a subtle slender crescent bow in the centre of the memory foam pillow, is proven to help to fight against flat head syndrome. Throughout our entire production line, we never use any harmful chemicals. 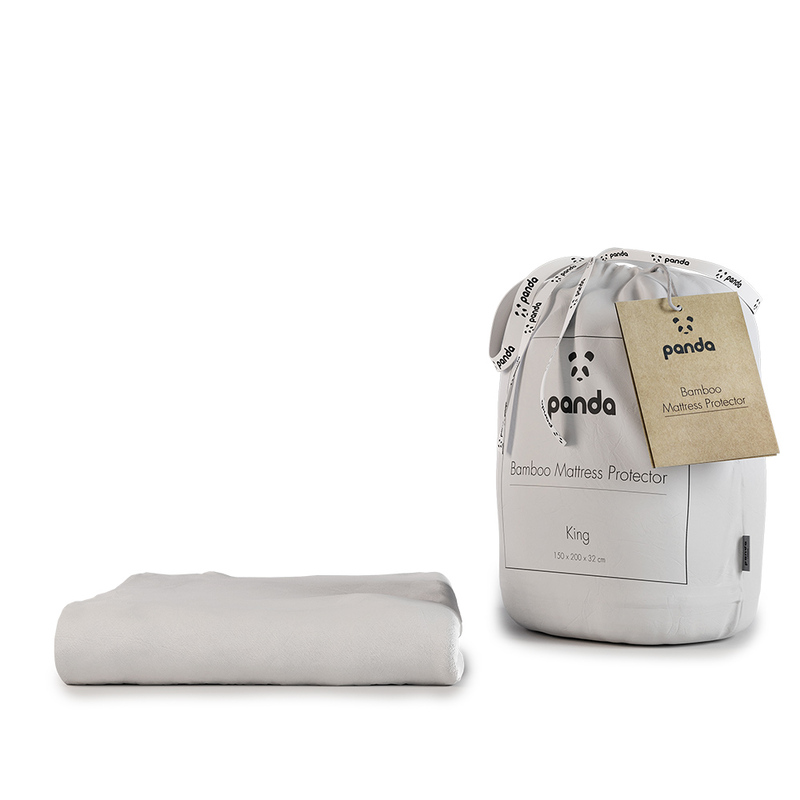 Our Panda Kids Memory Foam Bamboo Pillow and all our products have been awarded the OEKO-TEX Standard 100. This global testing and certification system is the strictest in terms of cleanliness and purity of products, ensuring they comply with health standards and are safe for everyone (including babies). 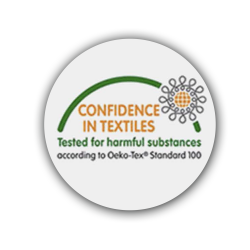 A testing and certification system for raw, intermediate and end textile products at all stages of production, it ensures the absence of harmful substances. For more information visit oeko-tex.com.